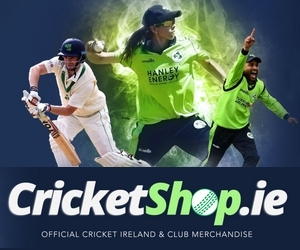 Graham Ford joined Cricket Ireland in 2018. Born in South Africa, he played for Natal, and has coached South Africa A, South Africa, Kent, Dolphins, Surrey and Sri Lanka. 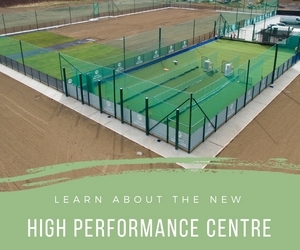 Rob Cassell joined Cricket Ireland in 2017, and works closely with national and provincial coaches in helping to up-skill them, as well as working with their fast bowlers in order to ensure a much greater pool of available talent are ready to make the leap into the international cricket arena. Pete Johnston has been a member of the Ireland team management since 2007 and took over the Shapoorji Pallonji Cricket Ireland Academy Manager role in 2017. Ed Joyce is one of Ireland's best ever cricketers. 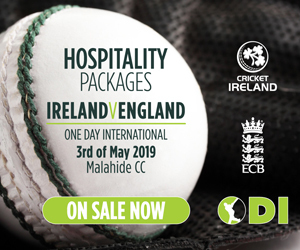 While he retired from playing in May 2018, Ed immediately began with Cricket Ireland in a Performance Batting Coach and Leadership Development role where he will work with national teams at all levels, including the Academy. Ben Smith is the former coach of the first-team at Leicestershire, and has held roles with both Worcestershire and the ECB Development Squad. He holds an ECB Level Four coaching badge, and recently worked in New Zealand as a specialist coach with Central Districts. He works with Ireland's UK-based players, and has recently expanded to work more with Ireland-based players on batting and fielding. Aaron Hamilton joined the Cricket Ireland staff in 2015. Born in Queensland, he has over 17 years’ experience working in different sporting and cricketing environments, including seven at the WACA, where here worked as bowling and assistant coach at Western Fury. Andrew Poynter is a former Ireland international, and current Assistant Coach of the Ireland Senior Women's team.